It's that time again! 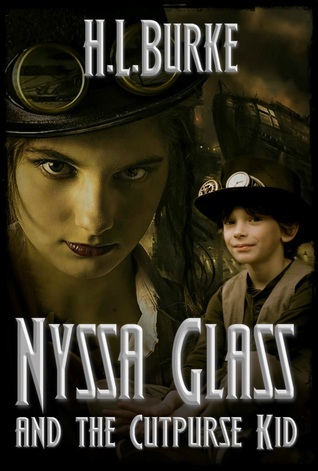 Time to release another Nyssa Glass novella! You can enter to win a paperback on Goodreads, but if you're not into delayed gratification click here to pre-order the book so it will be delivered to you on release day (August 27th). I have read it ...loved it and ordered a copy to share with my grand-daughter. The characters will touch your heart.